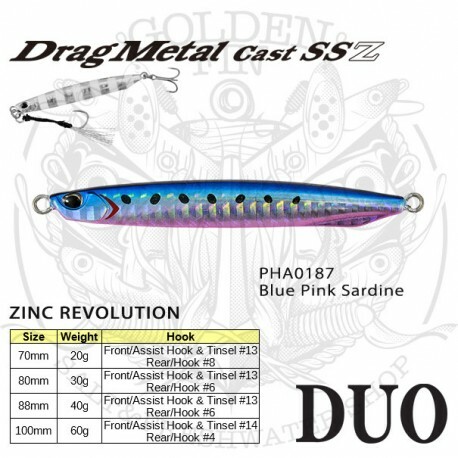 Duo DRAG METAL CAST SUPERSLIM is a metal jig made out of zinc. 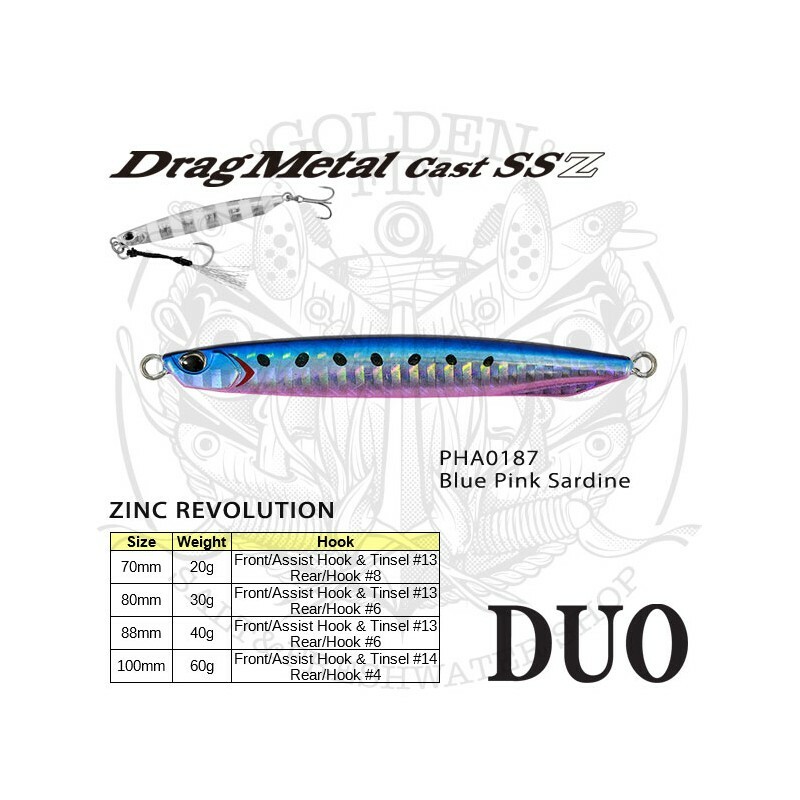 Drag Metal Superslim is the first model in the Drag series to be made out of zinc. 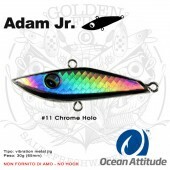 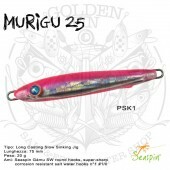 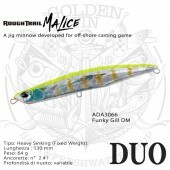 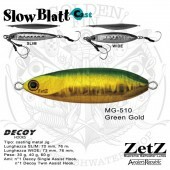 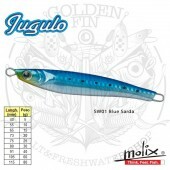 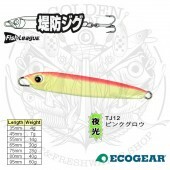 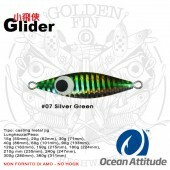 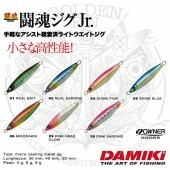 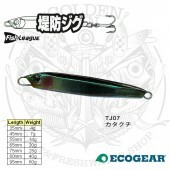 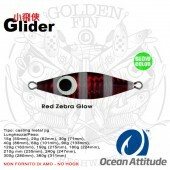 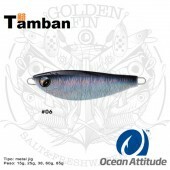 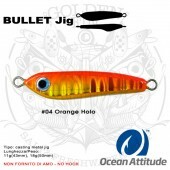 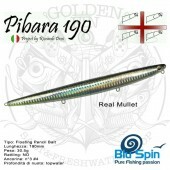 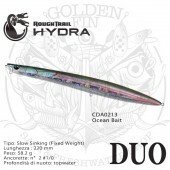 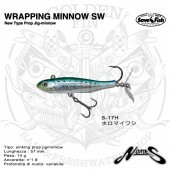 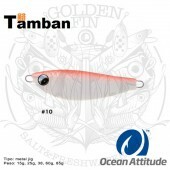 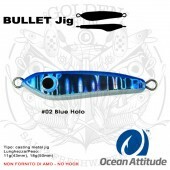 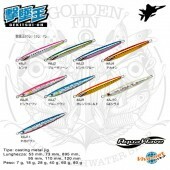 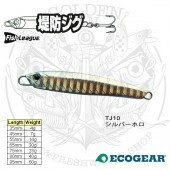 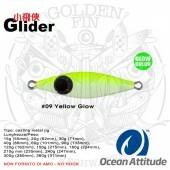 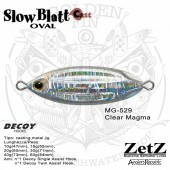 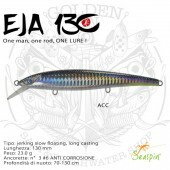 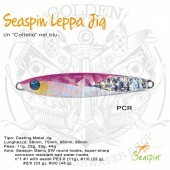 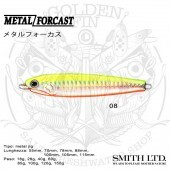 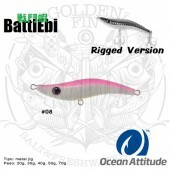 Because of its slim silhouette, it has an excellent castability, the rear centered weight gives it an attractive falling position, when many bites occur. After the cast and starting the retrieve, the jig slowly rises to the surface alluringly attracting the fish to follow.